Adidas and Kanye West's collaborative ways have managed to last over the last few years, much to the content of sneakerheads everywhere. Kanye's lifestyle sneakers like the Yeezy 350, 350 v2, 500, 700, and 750 have been the silhouettes that typically get the most attention. However, it's important to realize that Kanye has plenty of other types of footwear in the tuck, including boots. 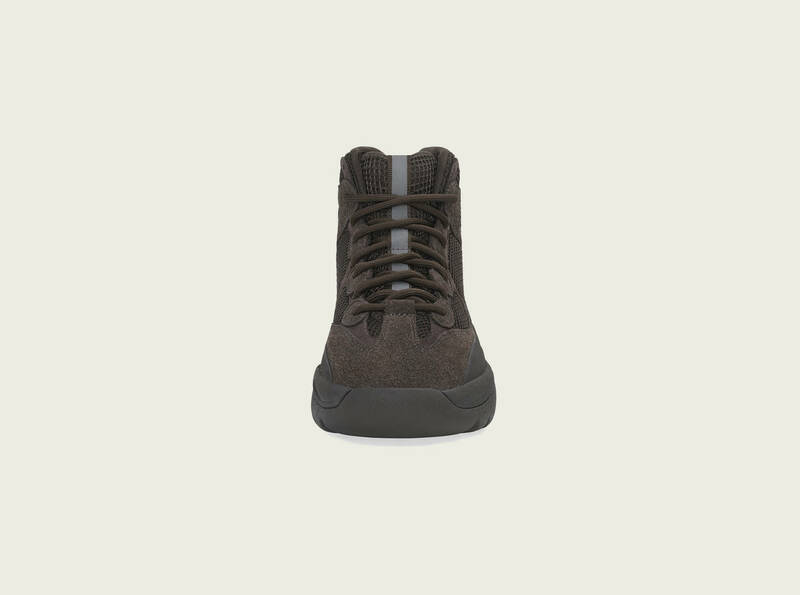 One of those boots is the popular Desert Boot which looks like the Yeezy 500, but in a high top, military form. Multiple colorways of the shoe have come out in the past few months and now, we're getting an all-new "Oil" colorway. 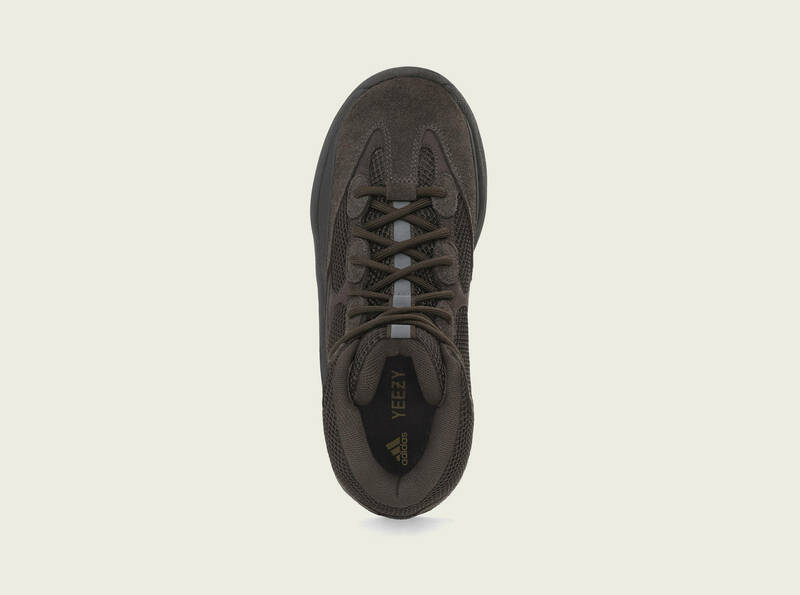 Dressed in nubuck and suede, the upper comes in a slick brown, that sits on top of a chunky black midsole. 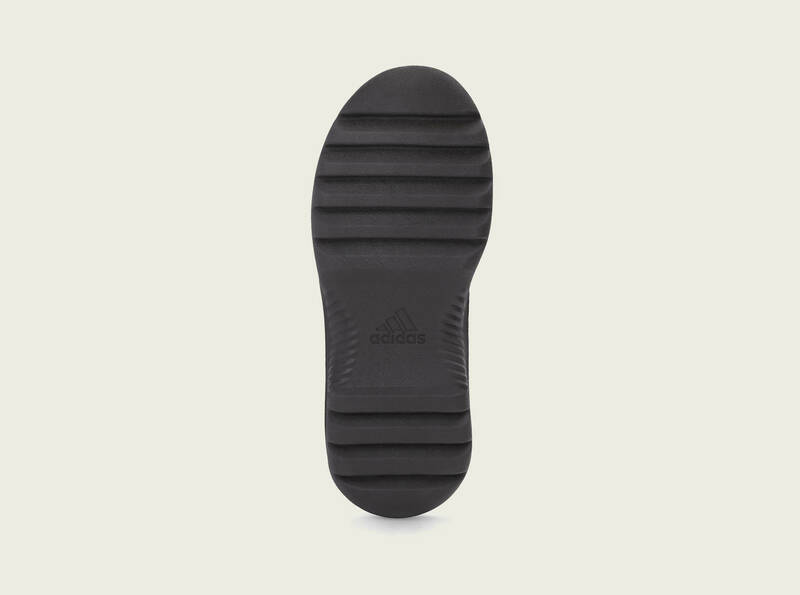 If you're looking to cop this latest Yeezy Desert boot, it will be released through adidas.com/YEEZY on Saturday, April 20th for $200 USD. The previous link can also be used to check out the full list of retailers. Check out the pictures below for a better look at the shoe.